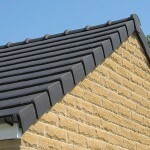 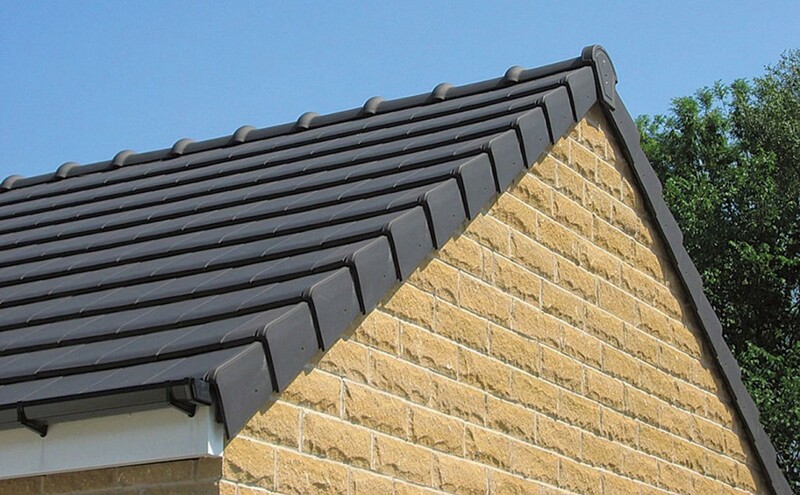 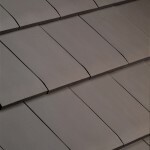 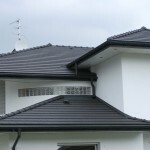 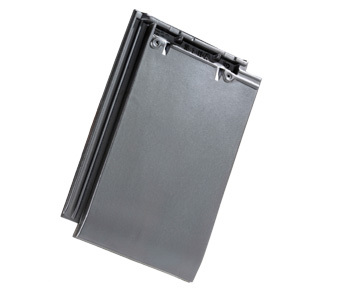 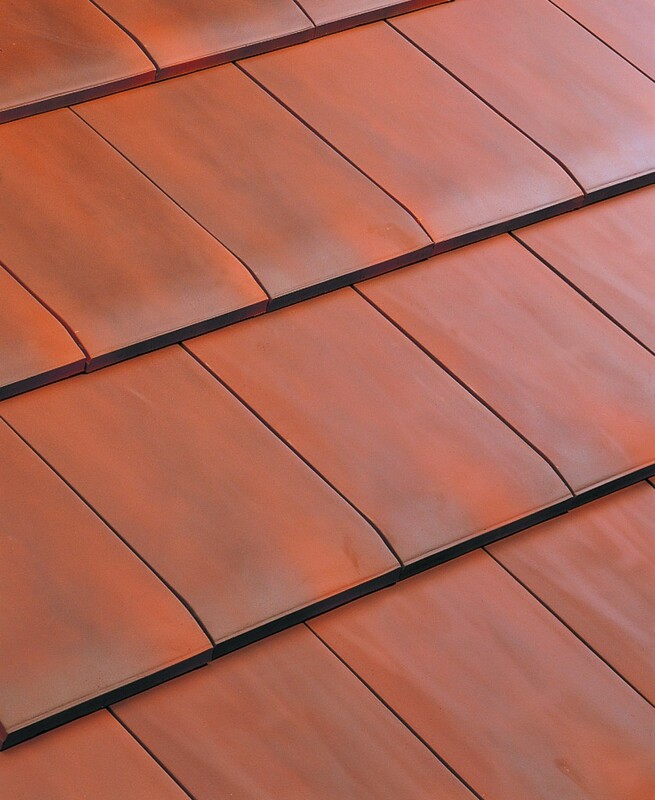 The HP10 interlocking roof tile is manufactured with an exceptionally smooth surface and is finished with a tapered leading edge for aesthetics. 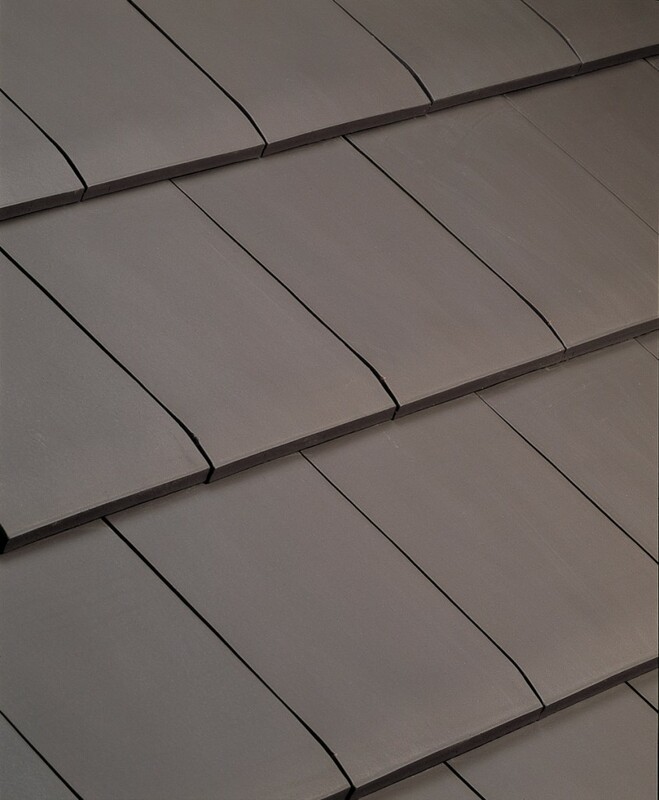 The tile's large modular size (overall 460mm long x 306mm wide, working width 268mm), combined with a variable guage, ensures ease of fixing and economy. 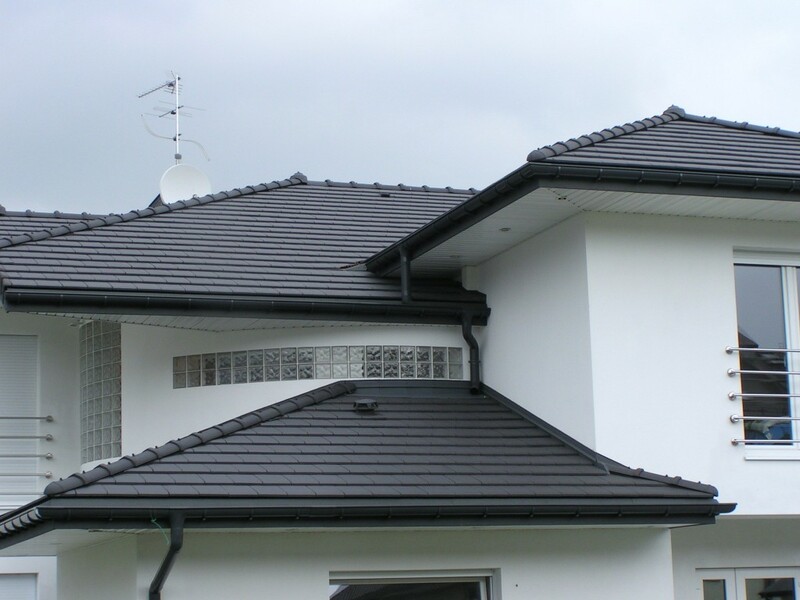 It provides a cost-effective alternative to many large format concrete tiles & slates. 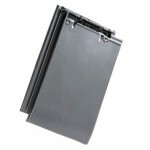 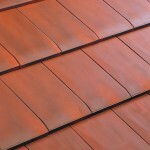 It is available in two colour's Burnt Red or Slate Grey.